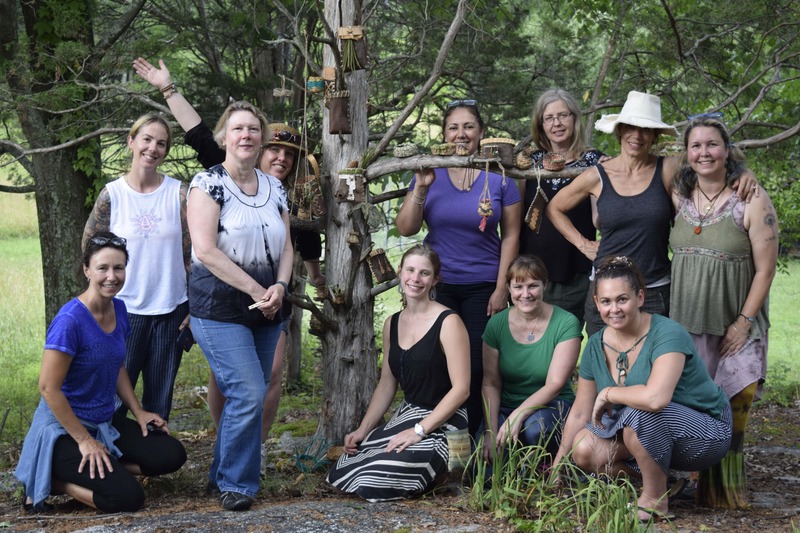 Subscribe to be the first to hear about new workshops on the calendar and other offerings. 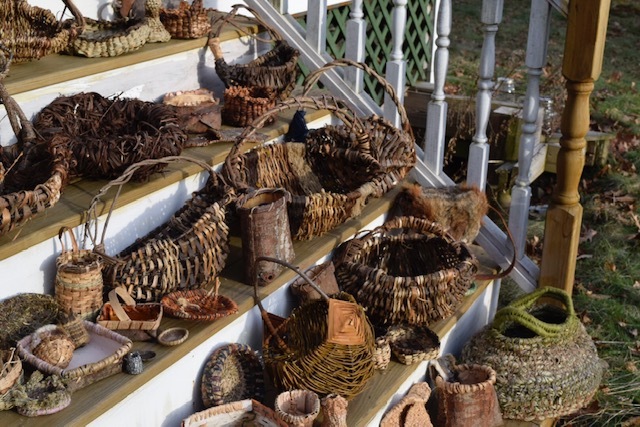 Are you inspired to develop a deep connection to the art of basketry and the abundant plant materials in our natural landscape? 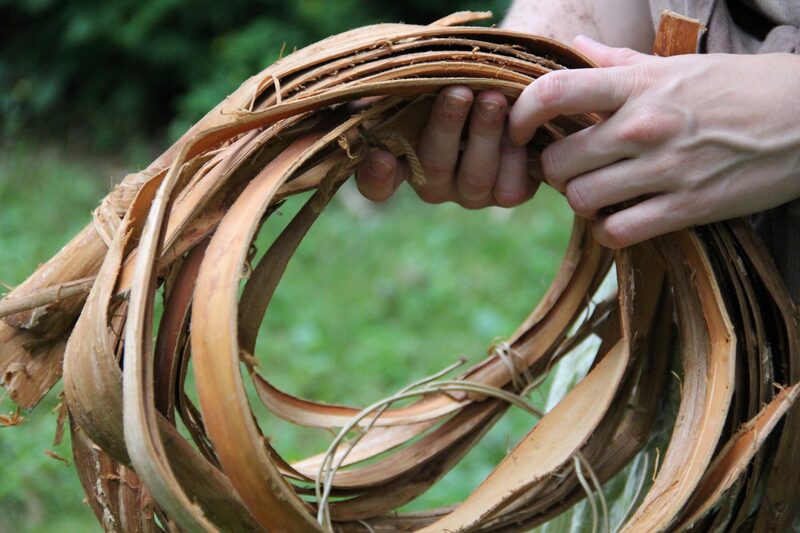 Do you want to learn how to go out into the forests and fields, identify and gather materials, and weave baskets? 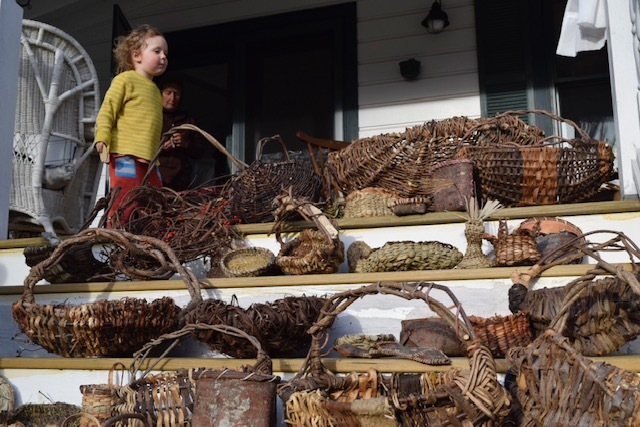 Join this 9 month program to connect to your creative self and the natural world while learning the ancient skill of basketry. The 2019 Program is full and dates for 2020 will be released in November of this year. Follow the link below for more info. 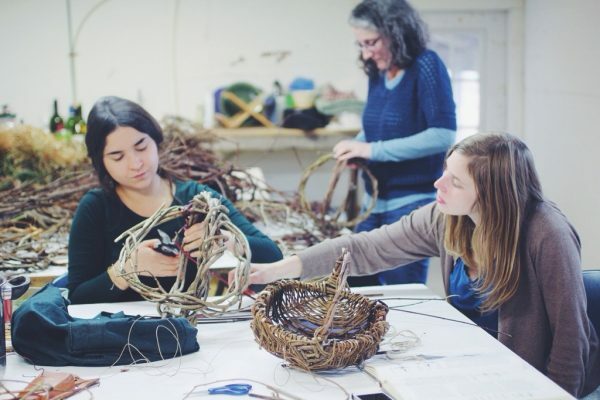 Learn to weave a basket, get to know the plants in your natural landscape and connect to your creative self. Beginners and experienced creatives alike are welcome at any of my workshops. Excited to take a workshop, but can’t make it to any of the classes on my calendar? 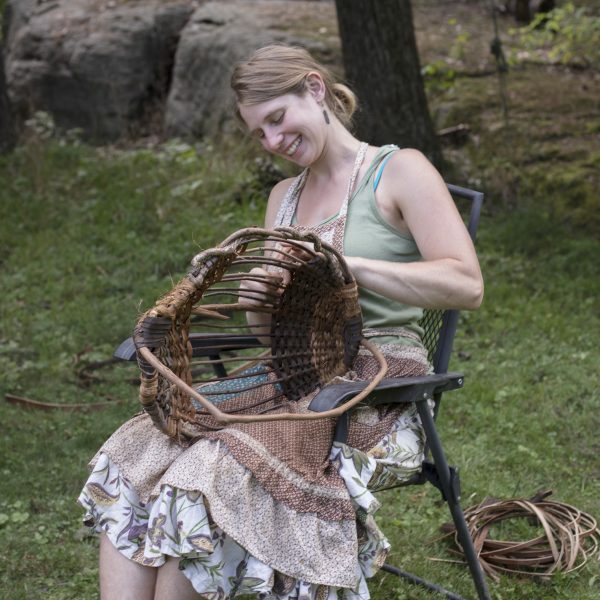 You can schedule a workshop at your own venue or a private workshop at your home on your own schedule. 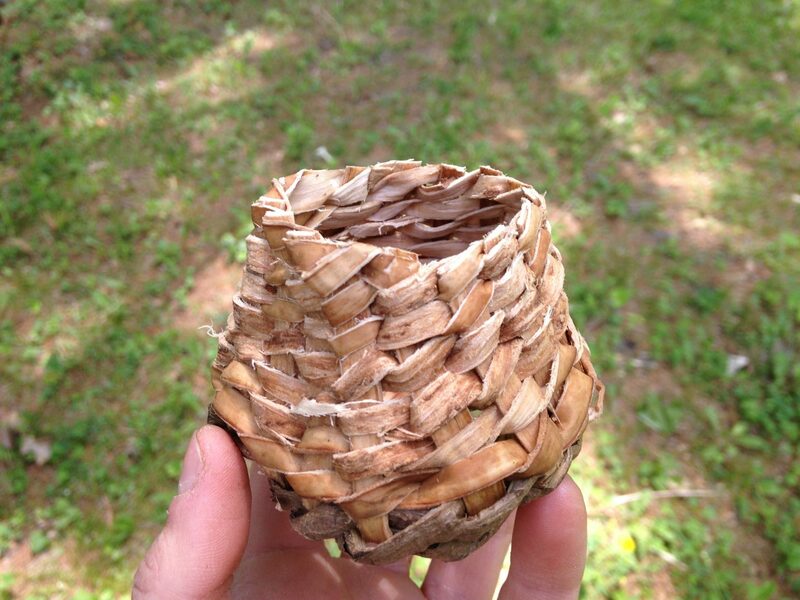 Tutorials, tips, and inspiration for finding, processing, and using all sorts of natural materials on my blog. 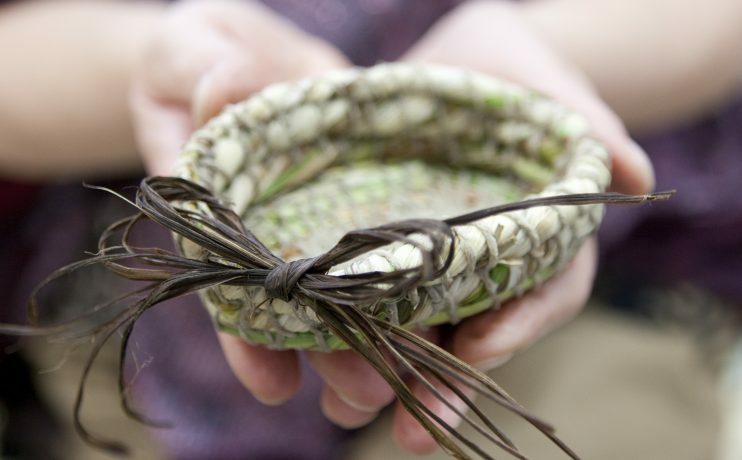 You’ll also find info about basket weaving, plant dye recipes, and an in depth look at my process as a basketry artist. 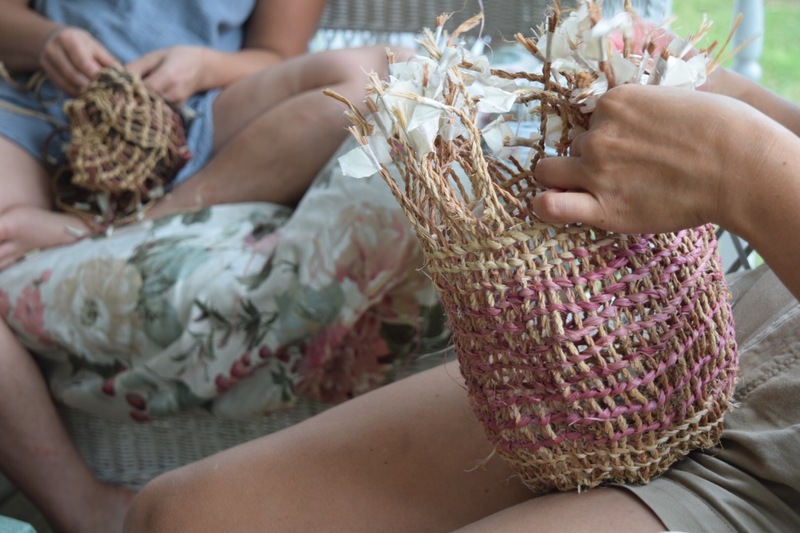 Going out into the forests and fields, harvesting materials from nature, and sitting down in the sun to weave a basket is my idea of a perfect day! 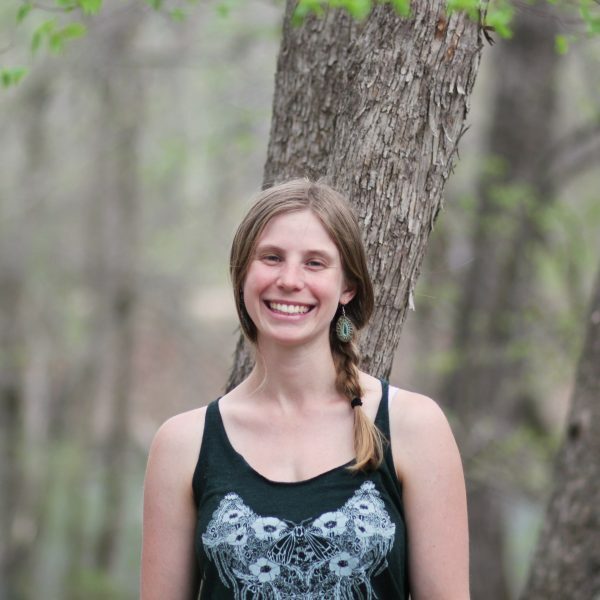 I am an artist and educator based in the Hudson Valley of New York and my passion is to create art that is inspired by nature. 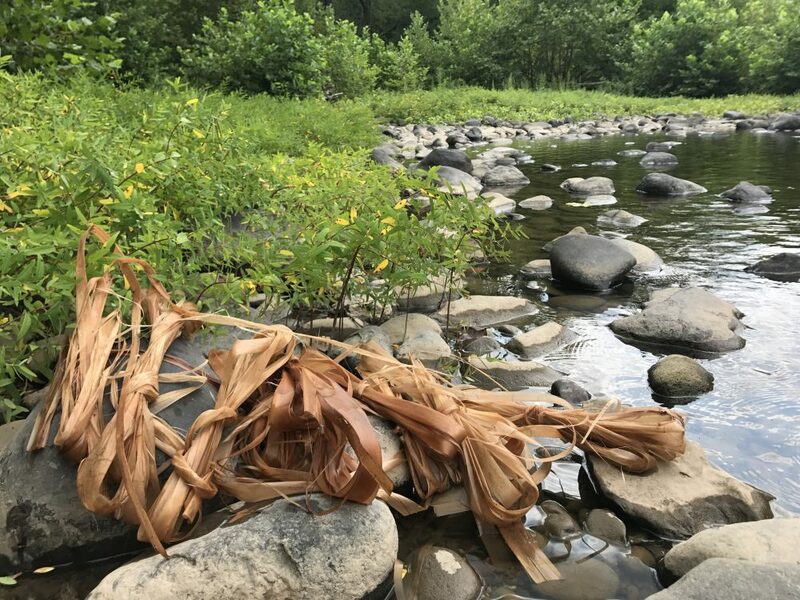 I also teach nature-based art workshops on basketry and plant dyes, where I create an environment in which individuals can explore self-expression while learning how to identify, use, and appreciate locally available natural materials. 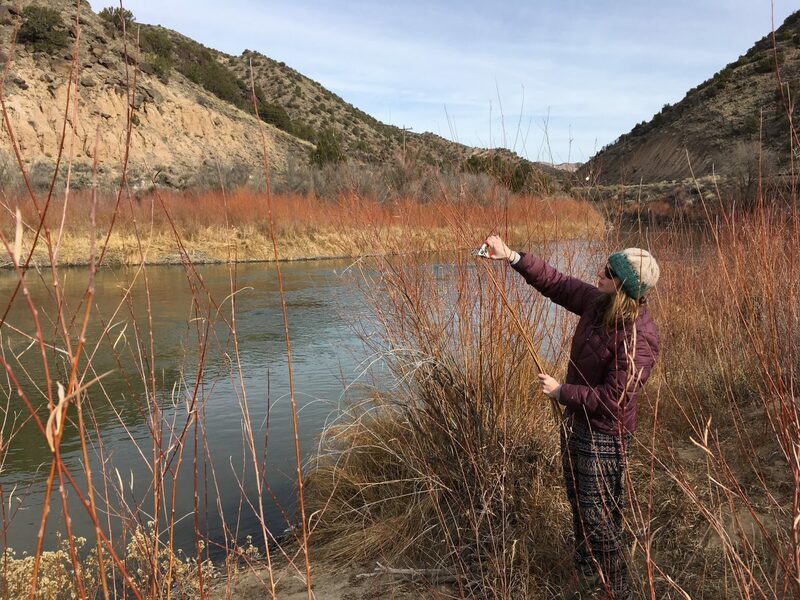 When I’m not teaching I am either working on my fine art, participating in gallery shows and residencies, or traveling. 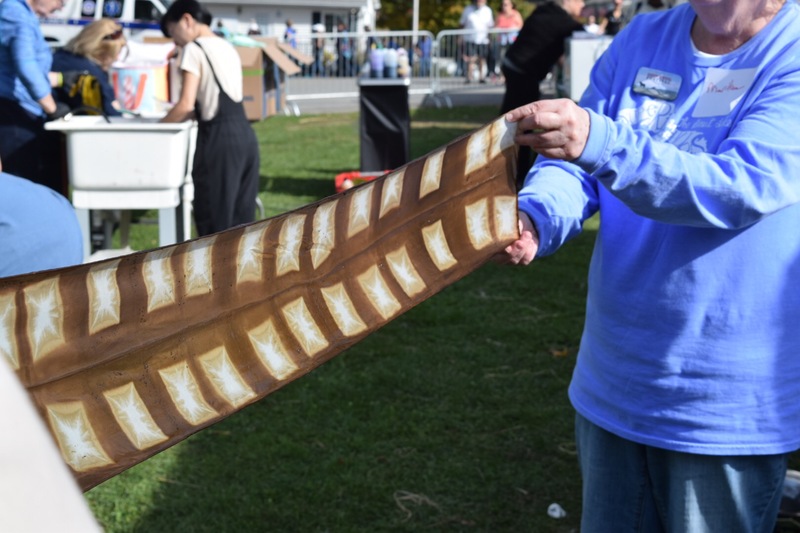 In addition to teaching workshops on basketry and plant dyes I have a strong background in fine arts. Many of my paintings, drawings, and mixed media sculptures incorporate natural materials are all inspired by a deep love of nature. 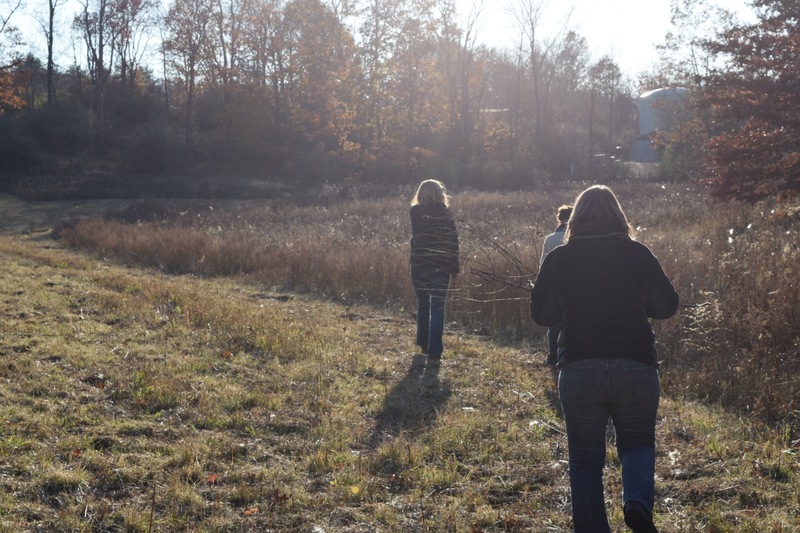 I regularly show my art in venues throughout the Northeast and participate in artist residency programs. Here is a sample of what I do and for more please visit my fine art website here. 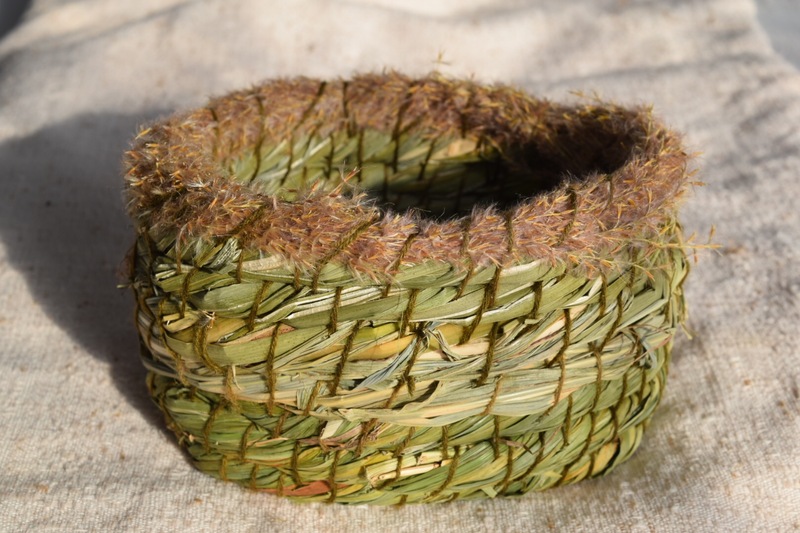 I also have several ongoing series of work that is very directly inspired by the plants and materials of basketry. 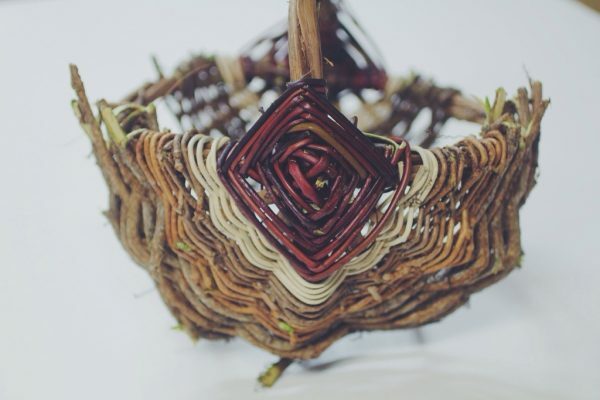 In this work I take the traditional and non-traditional basketry materials and simply explore, follow my instincts, and develop pieces that inspire viewers to appreciate the natural world around them.